Thank you for visiting the KILLER SHOW website. I hope that these pages are helpful in providing an overview of the book and some insights as to how it came to be written. 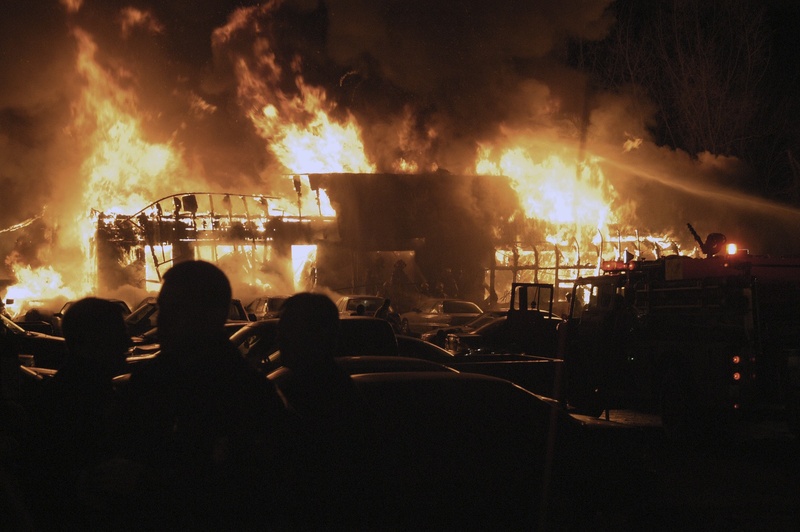 My need to write about the Station nightclub fire, and its human and legal aftermath, became apparent when the criminal and civil cases arising from the tragedy resolved without trials, leaving many questions unanswered. Having worked on the civil cases for seven years, I knew that most of the answers lay “hidden in plain sight” in public records; however, the sheer volume of those records made marshaling the evidence a daunting task. My goal was to organize that surfeit of information into a comprehensible and, hopefully, engaging narrative. My broader goal in writing KILLER SHOW was to chronicle the folly and greed that led to the horrific Station Fire. By thoroughly understanding the causes of this tragedy, we can at least attempt to insure that nothing like it ever happens again. Minutes after pyrotechnics ignited foam on the walls, The Station was fully engulfed. 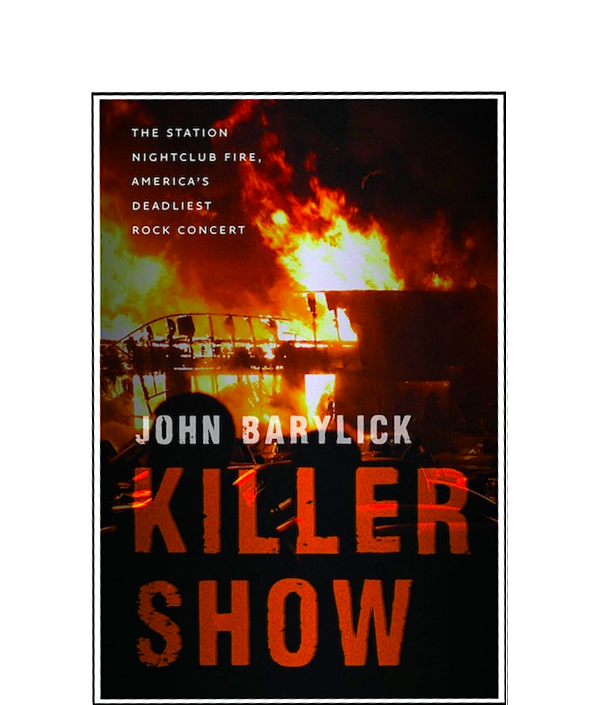 KILLER SHOW: The Station Nightclub Fire, America’s Deadliest Rock Concert, by John Barylick, will be released by University Press of New England in September, 2012, in advance of the 10-year anniversary of the Station Nightclub Fire. This narrative true-crime story chronicles the 100-fatality tragedy from human, scientific and legal standpoints. Multiple story arcs demonstrate how greed and negligence sparked the tragic fire, and how courage and heroism elevated survivors and rescuers, alike.